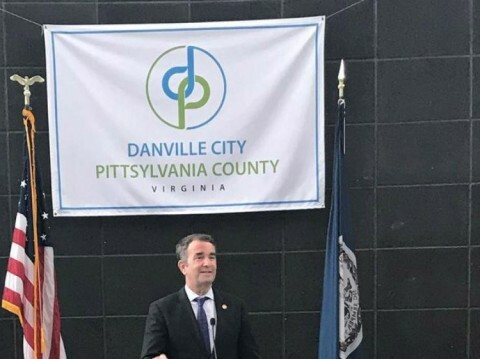 The Southern Virginia Mega Site at Berry Hill has been certified by the Commonwealth of Virginia as infrastructure ready, announced Virginia Secretary of Commerce and Trade Brian Ball and Stephen Moret, President and CEO of the Virginia Economic Development Partnership (VEDP). 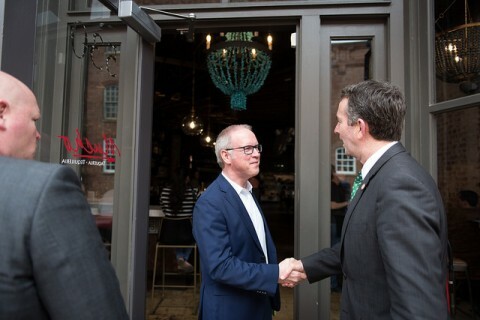 Ball and Moret joined Southern Virginia economic developers and community leaders Aug. 30-31 to share this significant update and to participate in tours regarding workforce development and revitalization efforts. 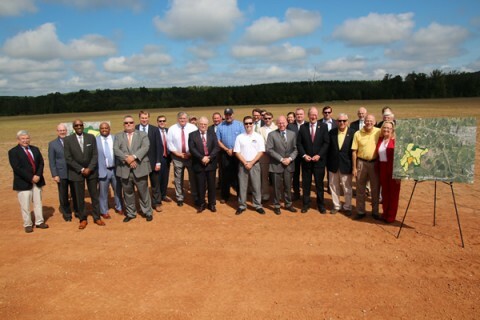 “We are proud to have all of the current pad in compliance with shovel-ready standards and the recognition that the entire mega site is infrastructure ready,” said Matthew Rowe, Director of Economic Development for Pittsylvania County. Governor McAuliffe announced today that Intertape Polymer Group (IPG) will expand their manufacturing operation in Pittsylvania County. The expansion will include the installation of three production lines at their facility in Pittsylvania County. The expansion will create 15 new jobs and bring $7 million in capital investment. 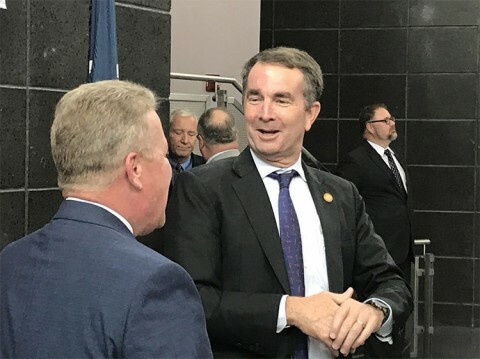 Governor Terry McAuliffe announced Thursday that Unison Ltd, a leading global tube bending machine specialist, will invest $5.2 million to establish its first U.S. manufacturing operation in the Cane Creek Centre Industrial Park, jointly owned by the City of Danville and Pittsylvania County. 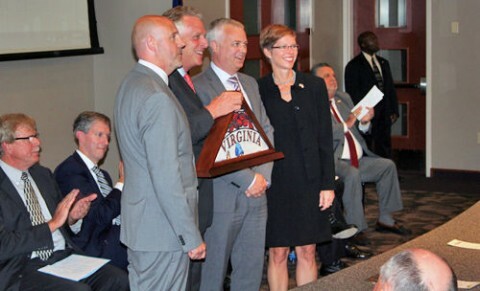 Virginia successfully competed against North Carolina and the United Kingdom for the project, which will create 35 new jobs. Governor McAuliffe successfully recruited this project for the Commonwealth during his June 2017 trade and marketing mission to Europe where he met with company officials at the Paris Air Show.